They are flying the Airbus. 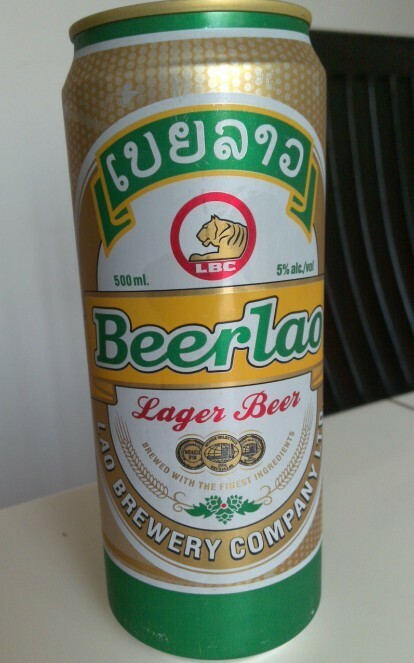 Beerlao tastes more stronger and cupbody is not smooth as Heineken. But it has very lasting foam. I think it taste better and smoother then Heineken. Darker one is not smooth, but I like it because it strong about 5% alcohol.